The problem is because you have the Pencil Tool selected, not the Brush Tool. I can see it in the tool bar in your screenshot (see enlargement below). The Pencil Tool can only draw hard-edged pixels. Select the Brush Tool instead. Not the answer you're looking for? Browse other questions tagged gimp brush glitch or ask your own question. Where did my default brushes go? 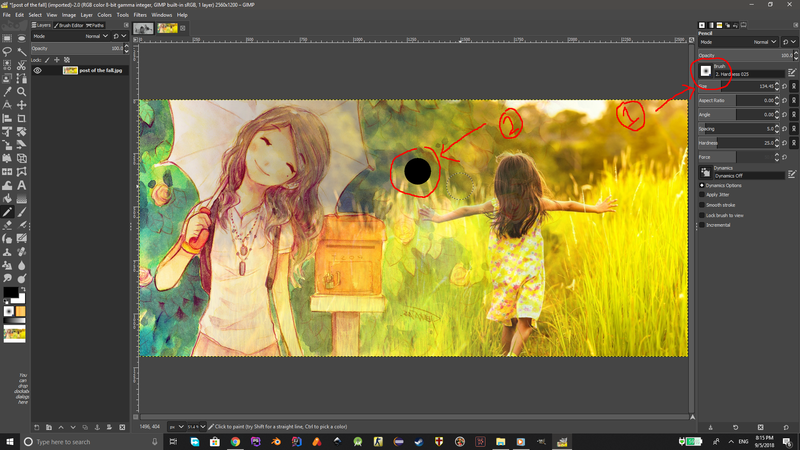 When i open an image the brushes are not there? How do I use the width tool and brushes in Illustrator? 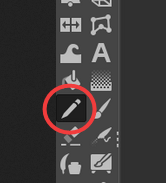 Why have all of the GIMP brushes disappeared?